Android device owners are complaining about a bug in Skype that makes it automatically answer incoming calls. The Skype Android app has a setting called ‘Answer incoming calls automatically’ which is an accessibility feature for disabled users to automatically answer calls and for other users to remotely check on their children and pets when they’re away. 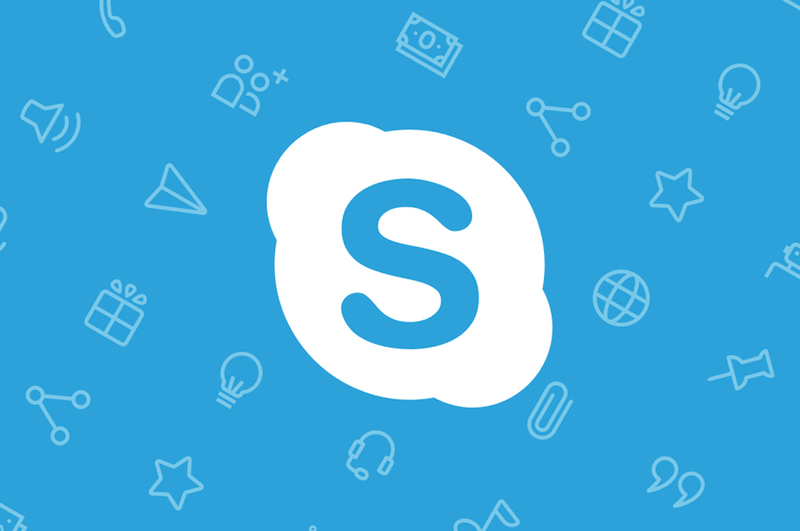 However, users reported that the Skype Android app automatically answers incoming calls even when the feature is disabled. A user complained that his Skype app automatically answered incoming calls after a few seconds even when his phone was in his pant pocket. The user noted that his Android device was paired with a smartwatch. Many other users also reported that calls were being answered automatically when their Android device is paired with a smartwatch. A user noted when his smartwatch pairing was disabled, Skype stopped answering calls automatically. However, it should be noted that not all users who faced this issue had a paired smartwatch. A Microsoft support agent started enquiring users who complained on the forum about the issue and promised that a fix is on the way. Microsoft is already working on a fix and has already fixed the issue in the latest Skype preview app. Therefore, an official security update is expected to be released soon.